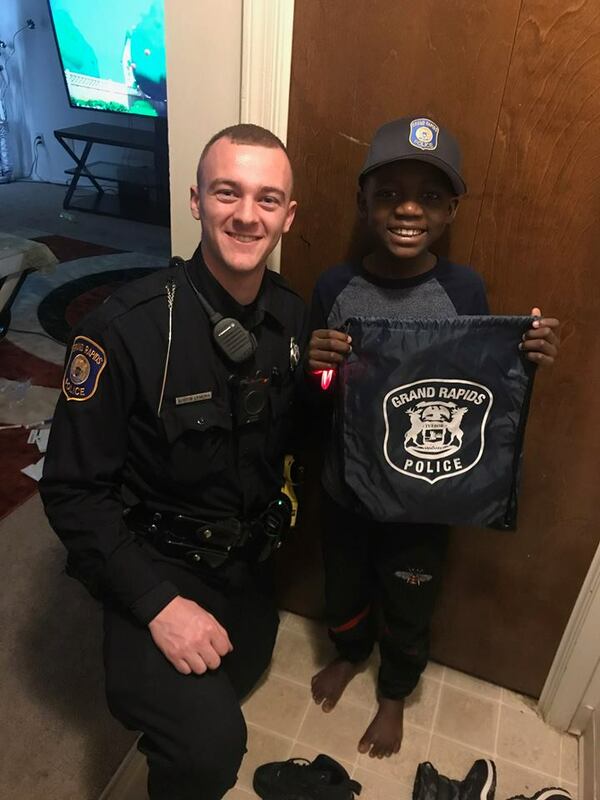 Nine-year-old Thomas Daniel from Grand Rapids, Michigan was having a rough time, but thankfully a local police officer was there to save the day. The youngster was running late one morning on the way to school. 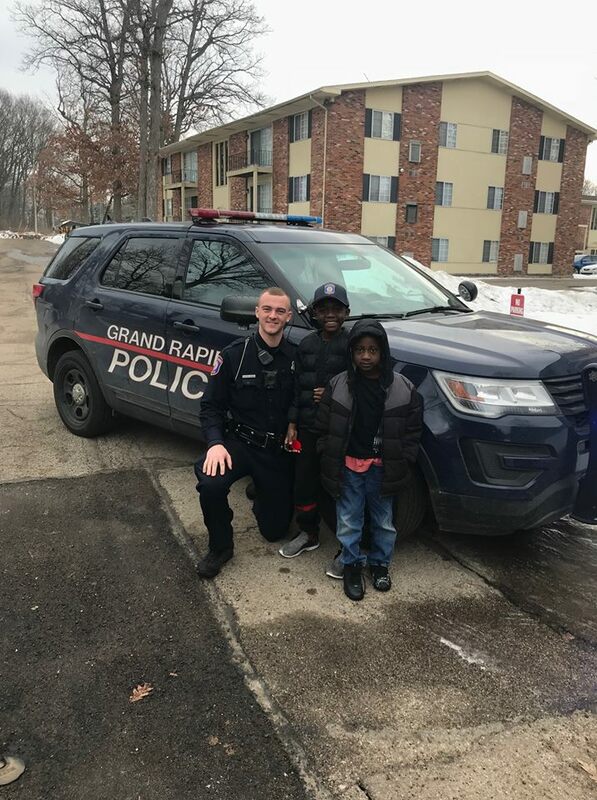 As he arrived at the bus stop seconds too late, he ran after the bus, his backpack slapping against him with every step, Officer Lynema of the Grand Rapids P.D. happened to come along. Officer Austin Lynema noticed Thomas trying to catch his bus and asked if he needed any help. 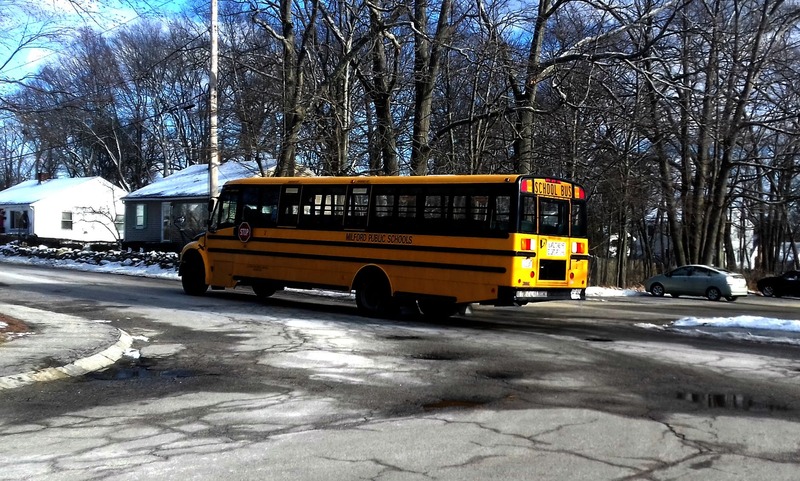 Thomas told him his mother didn’t have a car to bring him to school, once his mother gave permission the officer gave him a ride in his own squad car. During the spin to school the boy revealed it was his ninth birthday. 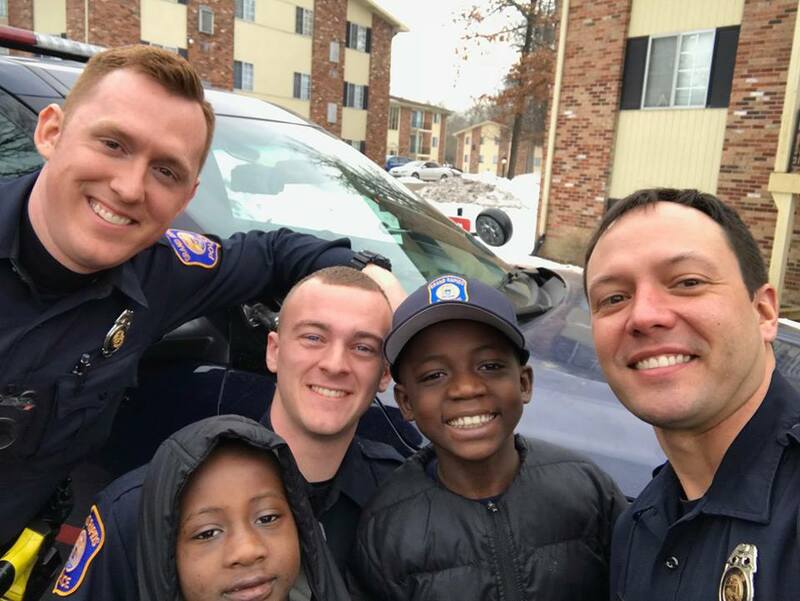 Thomas decided to invite Officer Lynema to his party, which was happening after school that day — however the conversation took a heartbreaking turn. Thomas revealed he was being bullied by his classmates; so he wasn’t sure if anyone would turn up to his party. Officer Lynema promised Thomas he would be there to celebrate when he dropped him to the school entrance. Officer Lynema arrived at Thomas’ party later that evening only to discover none of his classmates showed up after all. The only people there were his siblings. To make matters even worse there wasn’t even a birthday cake. The following day, Thomas was surprised when Officer Lynema returned to his home. However this time, he brought a Krispy Kreme donut cake, presents, and a singing quartet to surprise the excited young man. “” Thomas announced once he spotted the gifts. As parents we should encourage our kids to be there for one another to celebrate life’s moments.